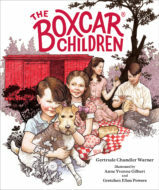 Before they were the Boxcar Children, Henry, Jessie, Violet, and Benny Alden lived with their parents at Fair Meadow Farm. Although times are hard, the Aldens are happy—”the best family of all,” Mama likes to say. One day, a blizzard hits the countryside, and a car is stranded on the road near their farm. 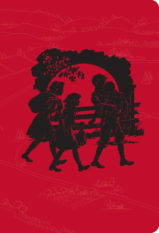 The family in the car needs shelter, and when the Aldens take them in, the strangers soon become friends. 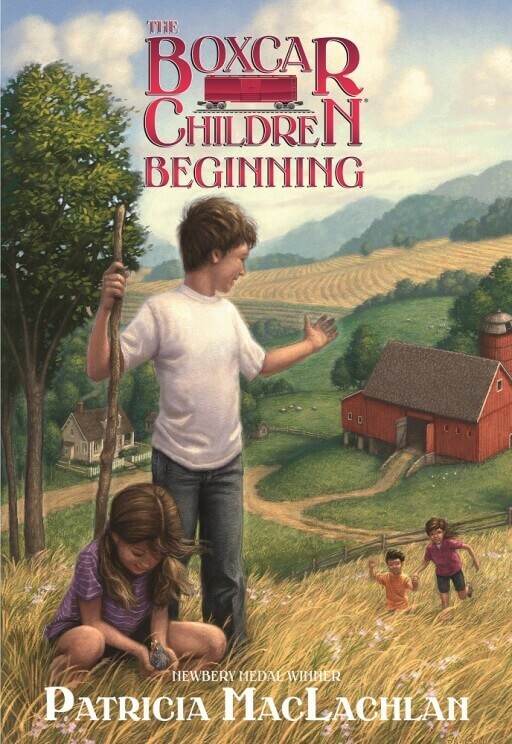 But things never stay the same at Fair Meadow Farm, and the spring and summer bring events that will forever change the lives of the Alden Children. 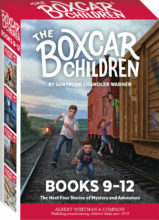 Newbery Award-winning author Patricia MacLaclan pays loving tribute to the classic novel by Gertrude Chandler Warner in this story of the Alden children’s origins and the challenges they faced before their boxcar adventures. 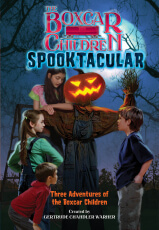 Indulging occasionally in foreshadowing and artfully incorporating details that will figure in later events, MacLachlan chronicles encounters and minor adventures on the farm in simple, straightforward language…An approachable lead-in that serves to fill in the background both for confirmed fans and readers new to the series. 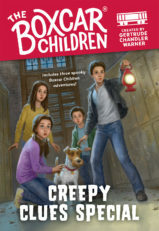 The innocence of children is well captured through their straightforward dialogue, and each child has a distinct personality that will appeal to old fans and new readers of the series. 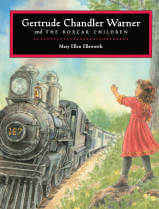 Gently written, and harkening to a simpler time, this story will be an enjoyable family read and will serve as an easy-to-understand chapter book for emerging readers. Series fans will like this glimpse into the Aldens’ previous life. 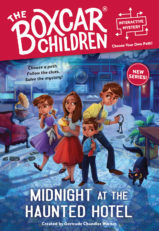 The tone echoes the old-school charm of the original series, while short sentences, a straightforward plot, and plenty of dialogue make it an obvious choice for readers just transitioning into chapter books. 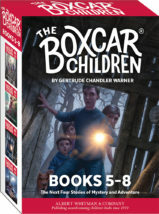 Fans of the series will be pleased by this gentle addition, and others may very well be inspired to discover what lies in store for Henry, Violet, Jessie, and Benny. 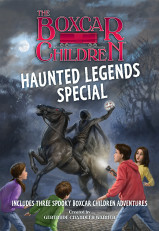 Sketchlike pencil illustrations throughout depict the many highs and lows of the siblings’ tale and nicely complement MachLachlan’s smooth, accessible narrative.